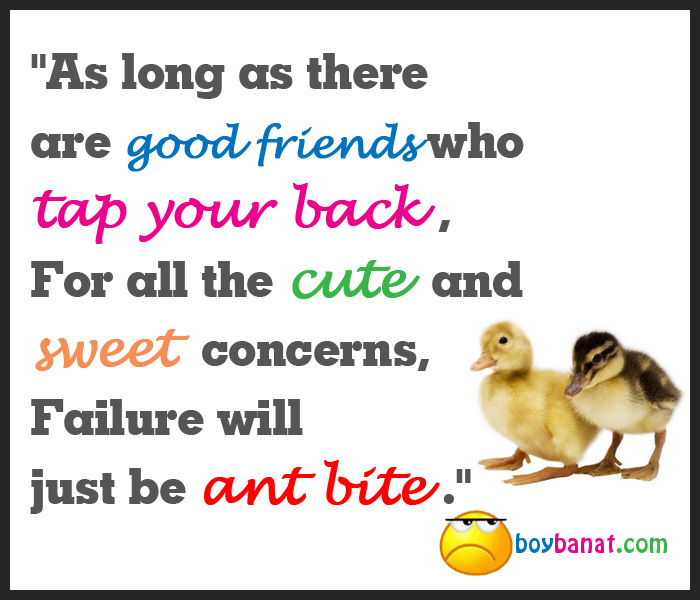 Be ready to inspired by this collection of Friendship Quotes that you can share to your friends and special someone, just copy and paste it in your Facebook wall or in your Twitter. If your have your own Friendship Quotes and Sayings, we would love to hear it or just email it to us with a subject: friendship. Enjoy! Like how they so called friends where all against me." a laugh, a tear, a grip of hand, a word of cheer. as long as we exist..
Failure will just be ant bite." "If you are a lone, I will be your shadow. But anytime you need a friend, I will be just me"
or not as sweet as "iloveyou"
all i want 2 say is..
thank you for being one of my smiles! " God can carry you better"
but FRIENDS who remmber each other..
will always stay together..hapi 2 hav u as 1.."
"I may not have the best lovelife in the world.. 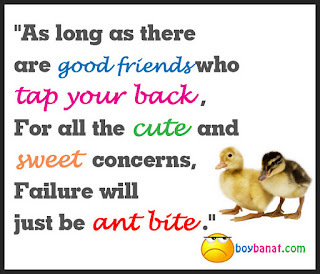 BUT i am blessed with super great friends in the land.."
you have nothing to offer but your presence." every day , everyday hour, every second? I have told you.. how much I really care for you!" back to bein practically strangers again.."
are two words having the same letters. "You were someone I don't even know before..
One of that best friendship ever.."
If you have you own Friendship Quotes and Sayings, feel free to share it with us and we will be very glad to have it posted here. 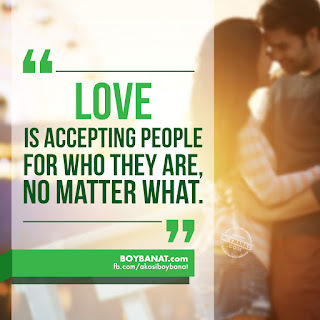 For more reads, just log on to www.boybanat.com or visit Boy Banat Official Facebook (www.fb.com/akosiboybanat) Page for the latest features.